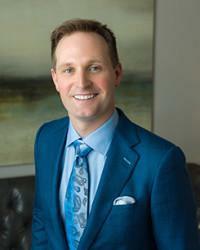 Scott Young, DDS Blog How Many Veneers Is the Right Choice for You? 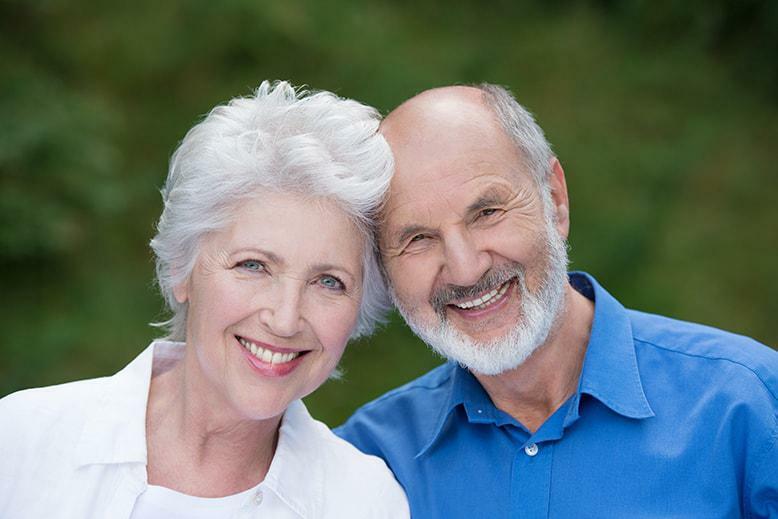 Veneers are a very flexible cosmetic dentistry procedure. They can be used to fix just one tooth, or to transform your entire smile. But with flexibility comes decisions. You have to decide how many veneers is the right number to achieve the effect you’re looking for. Here’s a guide to help you make this important decision. The number of veneers is governed by your cosmetic goals. 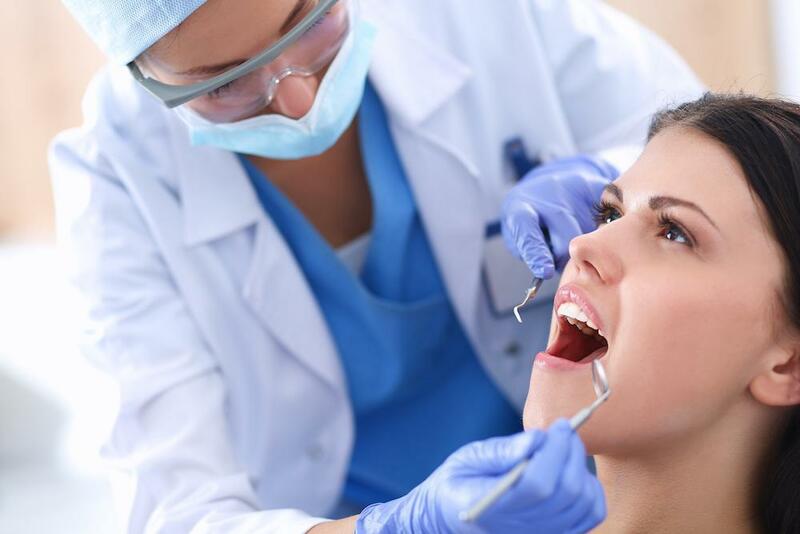 If you are getting veneers to deal with just one poorly shaped tooth, that may be the only one that needs treatment. Veneers can be matched precisely to the appearance of your teeth. 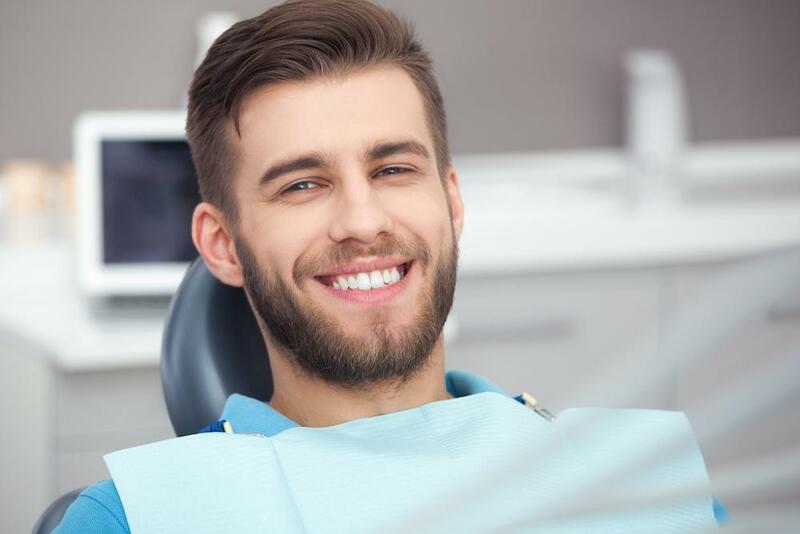 If you’re generally happy with the appearance of your smile, there’s no problem with doing just a few veneers to address the problems with a few teeth. But if you’re trying to achieve effects like brightening your smile, making it look more youthful, or lengthening your teeth, you have to consider getting more veneers than you might think. How Many Teeth Do You Show? Your next question has to be how many teeth show when you smile. The odds are that it’s more than you think. Most people focus on the upper front six teeth, which are, admittedly, the most visible teeth in your smile. But they’re not the only teeth you show when you smile. Take a good look at yourself in the mirror when you smile. Look past those large teeth that are front and center and at the sides of your smile. This is known as the buccal corridor, and it’s an essential part of an attractive smile. If you get veneers on just the highly visible front teeth, you may end up with a problem where the brightness of these front teeth make the rest of your teeth look darker and less attractive (a problem Matthew Perry had early in his career). The problem isn’t just related to whiteness. If you’re trying to make your front teeth larger and more attractive, it can create a mismatch with your natural teeth. The sizes won’t match, and it’ll make your results look unnatural. With some teeth much larger than the others, it can look as bad as novelty store teeth. We want to avoid this at all costs. Good cosmetic dentistry means never taking half measures. It means doing things right to achieve the look you’re going for, not getting something that you’re just okay with. 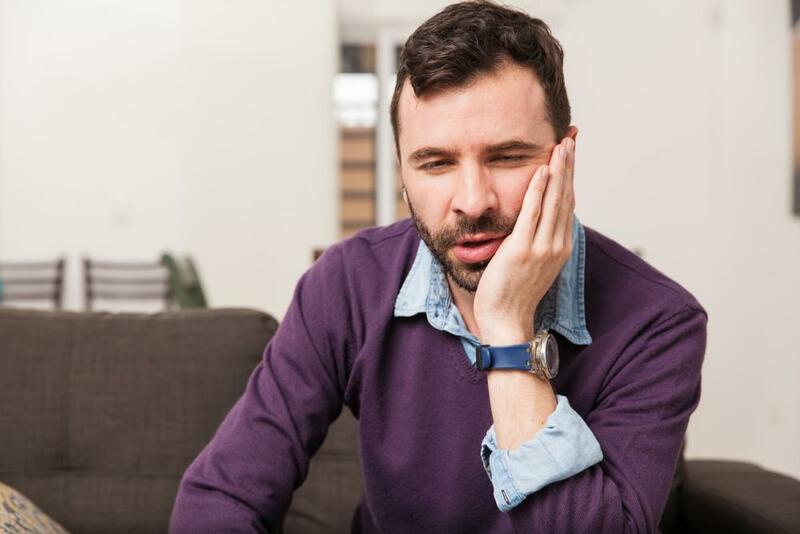 After all, you’ve been okay with your current smile for a while–do you really want to keep feeling that way? Instead, you want to be happy with your smile. During your consultation, we’ll talk to you about your cosmetic goals and how best to achieve them. We’ll give you a number of good options, and the decision about which to pick is up to you. Make sure you choose the one that will give you happiness in the long run. Are you ready to get the beautiful smile you’ve always dreamed of? You can start today.  Please call 832-610-3123 today for an appointment with Houston cosmetic dentist Dr. Scott Young, Purveyor of Fine Dentistry in The Woodlands.